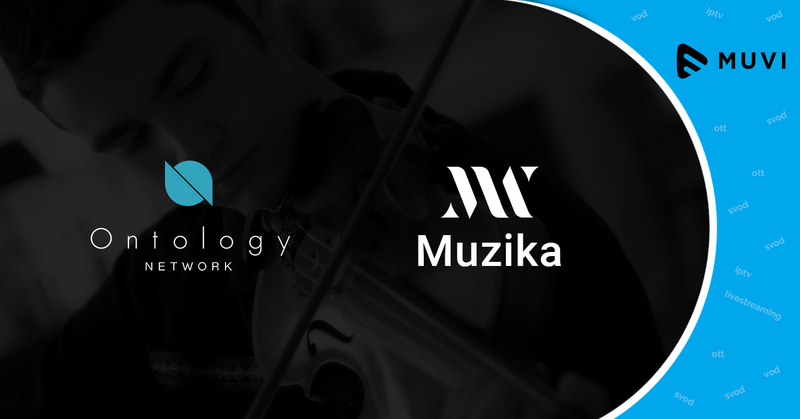 Blockchain service, Ontology Network is entering into an strategic agreement with music blockchain platform, Muzika to help decentralize music industry. 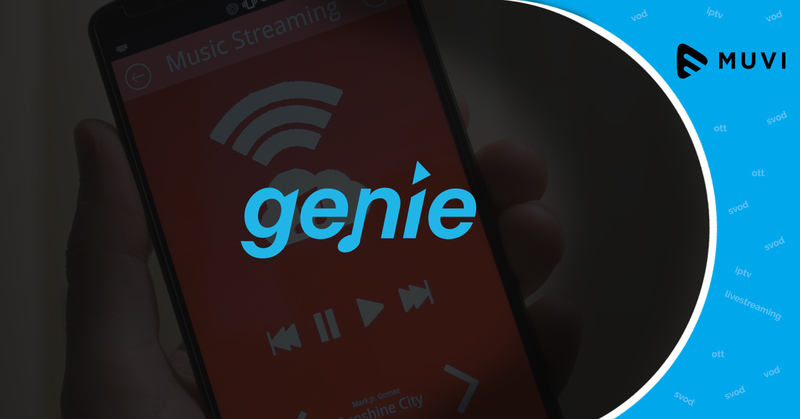 Muzika and Ontology will help in creating a reliable blockchain music streaming platform which will give fans more right and a new identity into the music world. 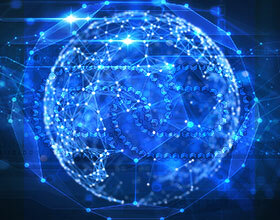 Using Ontology blockchain technology, fans will be able to participate in numerous tasks of music industry such as music consumption, production, allocation and profit distribution. This will also help in producing and distributing original music fairly. 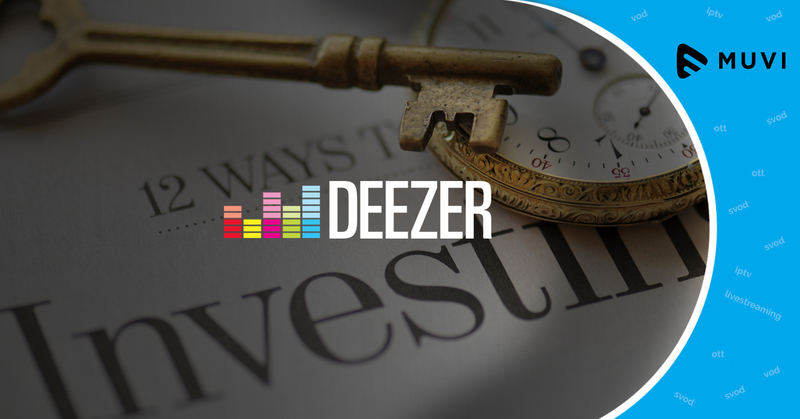 With this partnership, Muzika aims to eliminate intermediaries by building a reasonable and autonomous digital music ecosystem. Currently, Muzika has more than 2 million active users.